Ear wax is in our ears for a reason. It is not there just to make others think we are dirty! In fact this not very glamorous substance helps to protect our ears from bacteria, insects, infections and other nasty things. Although we know ear wax is useful, we prefer not to let it clog up our ears especially when we can no longer hear! 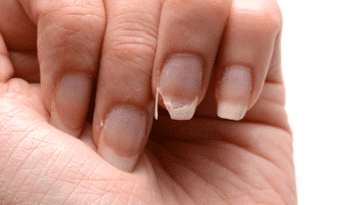 Here are some non-harmful ways that you can unblock your ears and remove any excess wax. Good to know: Cotton buds actually push ear wax further into the ear and can cause blocked ears and infections. Those who are too energetic can even pierce their eardrum if they are too vigorous. However plastic cotton buds will soon be banned so let’s find less harmful alternatives for the ears and for the environment! 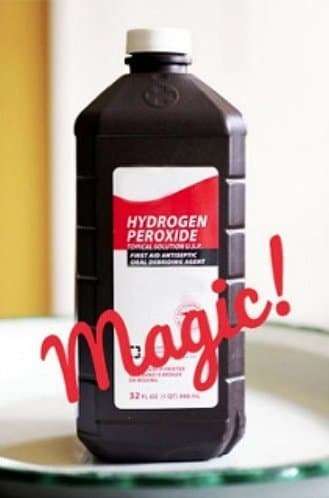 Hydrogen peroxide softens the wax and can help to remove it. The liquid also disinfects the ear, which is a fragile area subject to infections. Pour a few drops into your ear after having bent your head. Leave the liquid to work it’s magic for a few minutes. Bend the head again in the other direction so that the wax can run out of your ear and wipe with a tissue. Repeat the same process for the other ear. The water will help to loosen the wax and the salt will help to disinfect the zone. 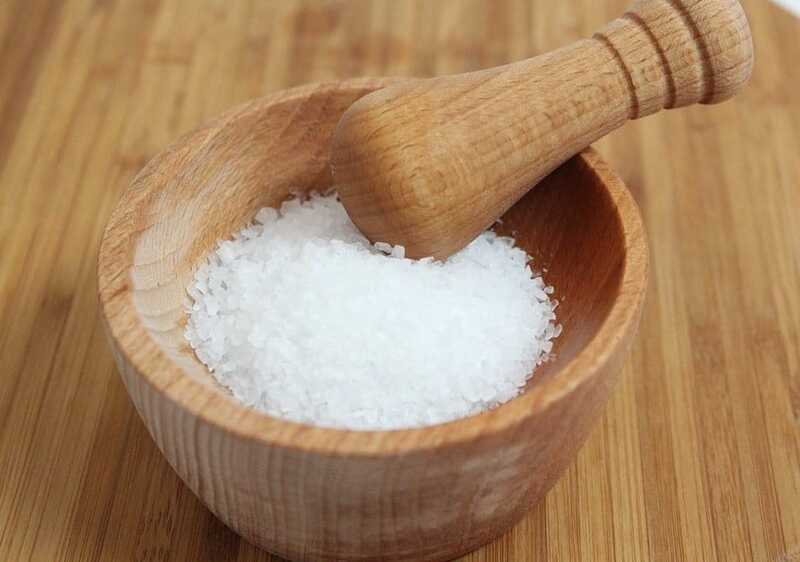 Add a spoon of salt to 120 ml of warm water (not boiling) and make sure that it is well dissolved. Soak a piece of cotton with this saline solution and press it onto your ear so that the liquid can run into your ear. It is pointless to put too much into your ear. Wait a couple of minutes and empty the liquid from your ear and wipe with a tissue. You can also use bicarbonate of soda instead of salt. This plant is not just good as a little herbal tea before going to sleep at night. It has anti-inflammatory and antiseptic properties which means it can help to clean out your ear channels. 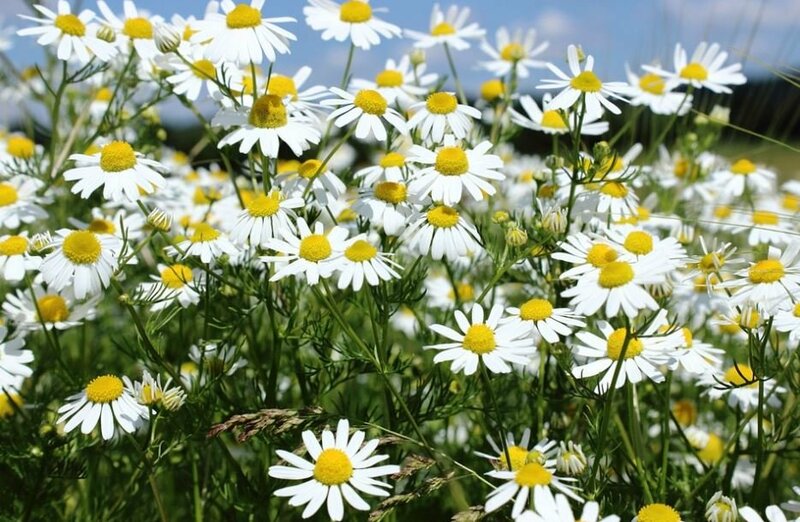 To begin with, start by making your chamomile infusion that you can leave to cool. Next put a few drops of olive oil into your ear and wait for five minutes. With a piece of cotton soaked in the chamomile infusion add a few drops to your ear. Tip your head and wipe with a tissue.